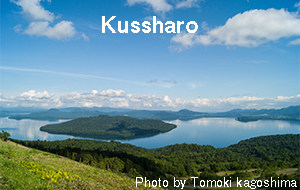 Located in the east of Hokkaido, Teshikaga is home to breathtaking landscapes of farm land, two incomparable lakes, and active volcanoes.Unleash your spirt of adventure by canoeing and fishing in Japan’s biggest caldera lake called Kussharo and the Kushiro river that flows from this lake. 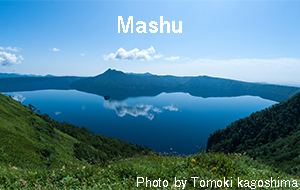 Gaze at the clear night sky full of stars at Lake Mashu, one of the cleanest lakes in the world. 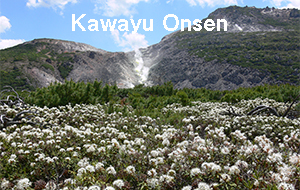 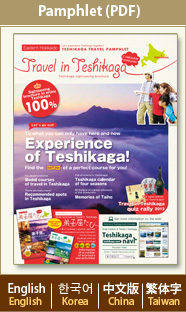 After hiking, soak in your favorite Onsen - hot spring in the town. 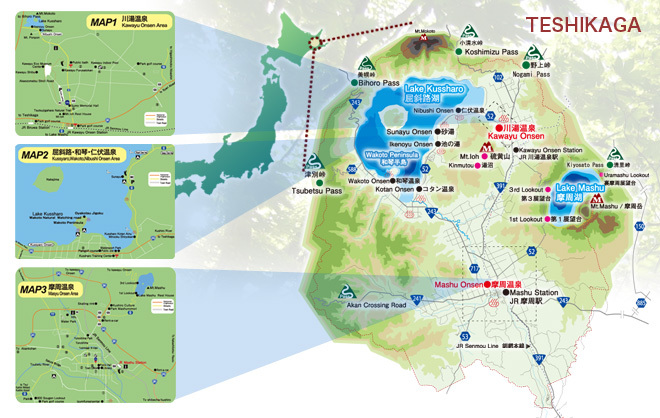 Copyright (C) 2016 Teshikaga Navi All Rights Reserved.